b. 25 May 1735, 1st s. of James Ferguson of Pitfour, SCJ (Lord Pitfour), and Hon. Anne Murray, da. of Alexander, 4th Lord Elibank [S]. educ. Edinburgh Univ. ; adv. 1757; grand tour 1758. unm. suc. fa. 1777. d. 6 Sept. 1820. 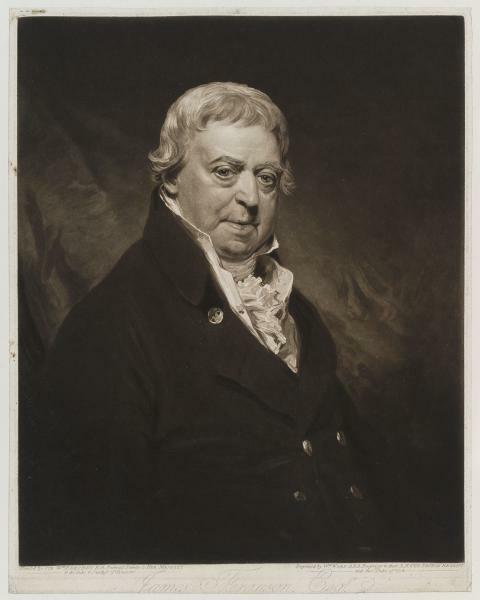 Ferguson, who had been aptly described in 1788 as ‘a man of real good sense, but indolent’, attended the Aberdeenshire county meeting which voted a loyal address to the prince regent in the aftermath of Peterloo, 22 Nov. 1819. He was approaching his 85th birthday when he secured his eighth consecutive return for the county four months later. 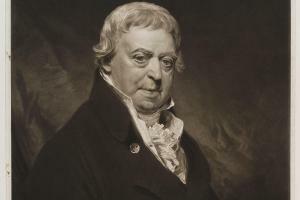 There was no opposition.2 Ministers would have counted on his continued loyalty, though they did not obtain his vote in the division on economies in revenue collection, 4 July 1820. The following day he gave qualified support to Hamilton’s motion deploring the recent equalization of the Scottish and English malt duties: he ‘could not agree that there should be no deviation from the old proportion of the duties, though he wished the duty to be somewhat lower in Scotland than in England’. 1. Crabb Robinson Diary, ii. 14. 2. Pol. State of Scotland 1788, p. 54; Aberdeen Jnl. 24 Nov. 1819, 22 Mar. 1820. 3. Broughton, Recollections, iii. 224. 4. Farington Diary, xiv. 5047. 5. Inverness Courier, 21 Sept. 1820; Gent. Mag. (1820), ii. 280.